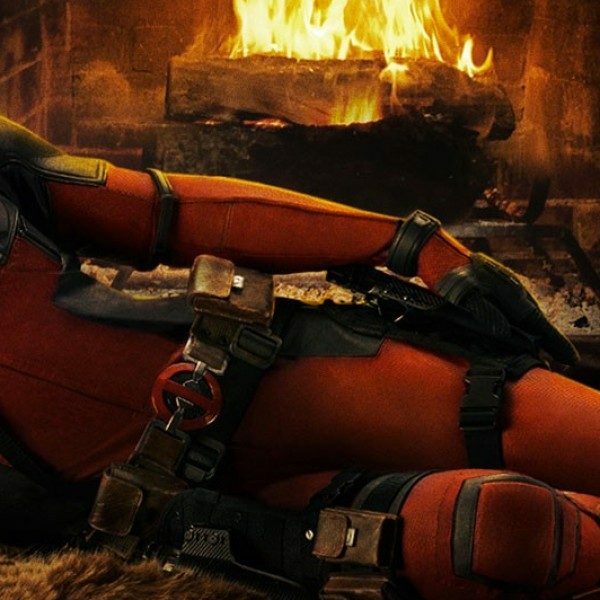 2018 Box Office Revenue Crosses $11B Mark in U.S.
With the giant slew of award bait films as well as blockbuster hits mainly in the form of superhero films, it is no surprise that this year at the box office would break some sort of record. The total revenue thus far for this year since Tuesday is $11 billion, and is continuing to increase. There has been little revenue this year than usual from the foreign box office, but domestic gross has been the heavy haul for this year. Multiple blockbusters raked in huge sums of money contributing to the gross such as Infinity War ($678.8 million) and Incredibles 2 ($608.6 million), as well as Jurassic World: Fallen Kingdom ($416.8 million) and Deadpool 2 ($318.5 million). Action and superhero sequels continue to take the cake in box office revenue with the year not yet over. Movies scratching for the Christmas time box office like Aquaman and Mary Poppins Returns will likely return quite a profit due to anticipation from their fanbases. 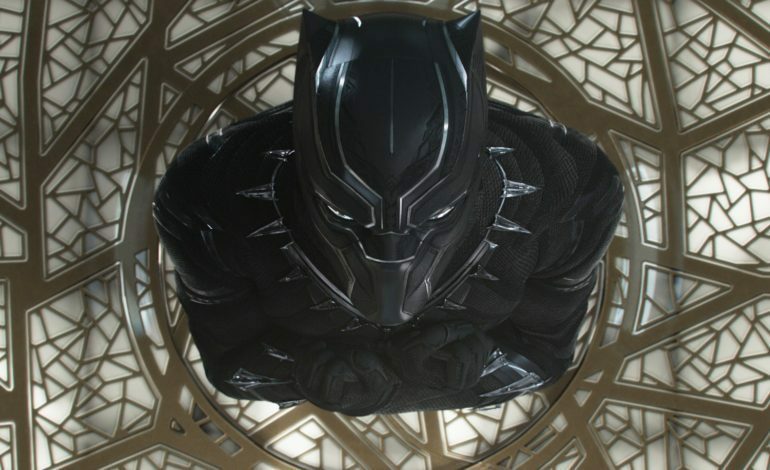 The highest grossing film of 2018 is Black Panther, one of Marvel’s many solo superhero films, that has grossed over $700 million to date. Taking the 2nd and 3rd spot are Infinity War and Incredibles 2 showing the power that Disney hero films currently hold on theaters, especially since the studio has passed $7 billion in global ticket sales. The total gross is expected to pass 2017’s $11.1 billion and 2016’s $11.4 billion, predicted to hit $12 billion by the end of the year.